Our product range includes a wide range of table fan motor and table fan frame. 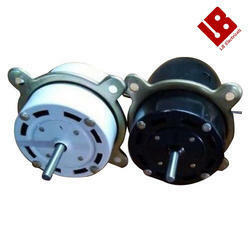 We are offering Table Fan Motor to our clients. We are offering Table Fan Frame to our clients.